Ashley Stuart has been with Pikes Peak Probate Services since the summer of 2015. She started out as an Administrative Assistant and has since been promoted to Case Manager. 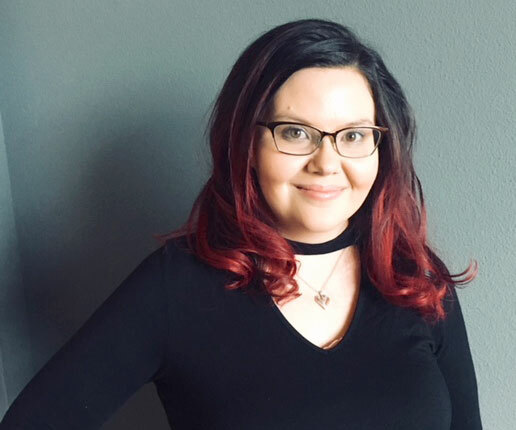 Ashley attended Front Range Community College and University of Colorado, Colorado Springs for Business Administration with an emphasis in Human Resources. Ashley comes from a work background of Human Resources, Medical Records and Medical Assisting. Having been raised in Nebraska, Ashley is an avid Cornhuskers fan. She has been in attendance to every Rockies Opening Day since 2008. She is family oriented and strives to help others.